After decades of an uneven playing field, the American League and National League are one step closer to playing under the same rules with a DH. Ryan Davis is a baseball contributor for BetChicago. He has had his work published at the Sporting News, The Athletic, Baseball Prospectus, FanRag Sports, and more. Ryan also records a daily Cubs podcast, Locked On Cubs. White Sox offseason preview: Is Bryce Harper coming to the South Side? 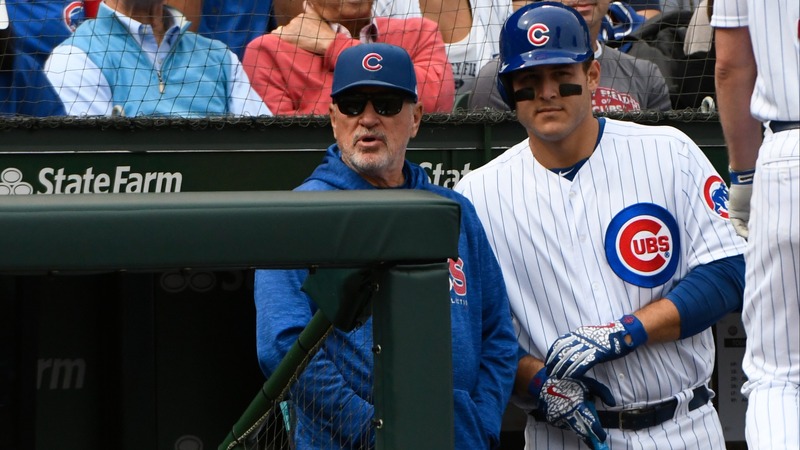 Bryce Harper or Manny Machado: Which free agent is better fit for Cubs?